WELCOME TO THE HOME OF LAWRENCE SWIM TEAM! Is your child an experienced competitive swimmer eager for a challenging, high level team with national level coaching? 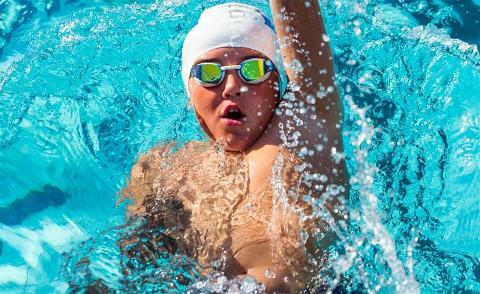 Is your child interested in swimming as a sport, and ready to learn more? Is your child in need of fundamental swimming skills to ensure water safety and begin the introduction to swimming as a lifetime activity? Are you an adult swimmer looking for a team home? LST has a place for you. 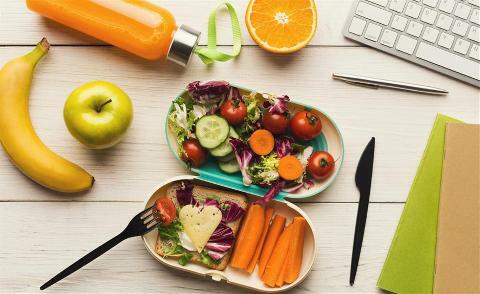 All our programs accept enrollment year round. Lawrence Learn to Swim program is among the premier teaching programs in the Indianapolis area. Swim Lessons are offered all year long, just click on the link above. Contact Program Director Martha Koen at mmarthakoen@hotmail.com. REGISTRATION OPEN FOR LAWRENCE SWIM TEAM! 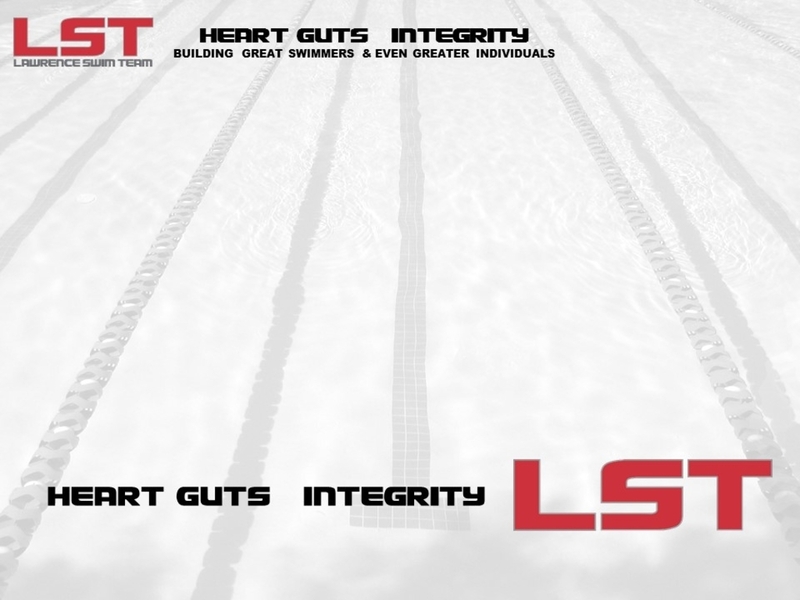 If you are a new swimmer to LST please contact Joel Elber @ lstmanager14@gmail.com to schedule a skill evaluation. Skill evaluations are held by appointment at Lawrence North High School Natatorium, 7802 Hague Road, Indianapolis, IN 46256. Use entrance number 8. The skill evaluation is needed to place swimmers in the appropriate training group. If you are a returning swimmer, or if you are a new swimmer and know your recommended training group, please select 2017-2018 LST Registration above to begin the registration process. Parents, are you or your child curious about what it means to be a competitive swimmer, but you are uncertain about making a full season commitment to a swim team? Lawrence Pre-Competitive Program is the way to start. In our Pre-Competitive program swimmers move beyond the basics of learning swimming strokes and begin to learn about making turns, diving starts, and training routines they will experience with LST. The program takes place over a limited time period, after which swimmers who are ready move up to the competitive swim team. ARE YOU AN ADULT SWIMMER? Are you an adult swimmer between 18 and 100 years old? Are you interested in swimming to maintain fitness and health? Or, are you a former high school or college competitive swimmer who still loves to swim and compete? Whatever your motivation, Lawrence Masters Swimming has room for you. Our Masters program is growing! To learn more, contact Coach Kathleen Murphy at kamurphy35@gmail.com .